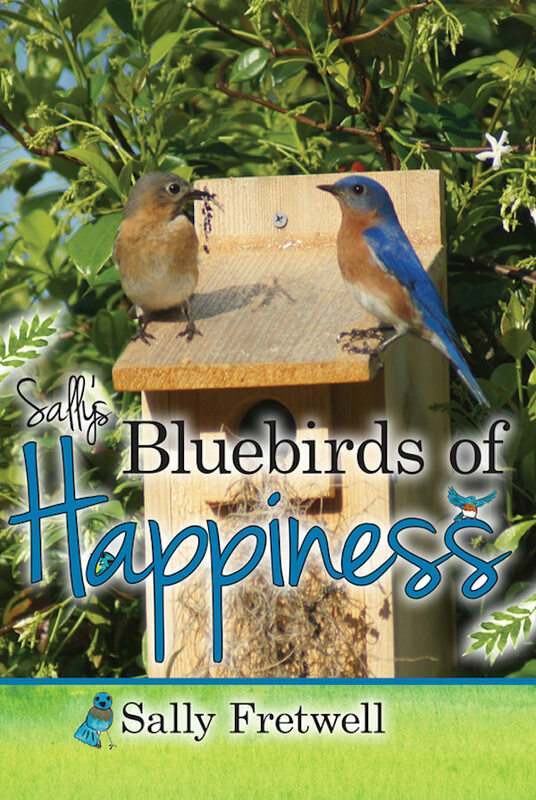 Sally Fretwell just produced another great children’s book, “Sally’s Bluebirds of Happiness” for all naturalists. Loaded with actual photographs of our backyard blue birds and their friends along with a companion net site for extra fun. This is the very best for young and old naturalists and Bluebird lovers alike. Many actual photographs of Sally’s backyard that was designed and developed over many years to cater to the very special animals an insects you will learn about in this fun little book. Take a few moments and go to “sallysbluebirds.com” and take a look at the “Videos” and “Photographs” sections of her web site. There are some new areas there including the “Gulf Sea Birds”, and lots of pictures from Sally’s other children’s book, “Dr. Bill’s Backyard”. Sally’s children’s’ books may be purchased on Amazon, or directly from her by simply emailing or calling her through this web site. 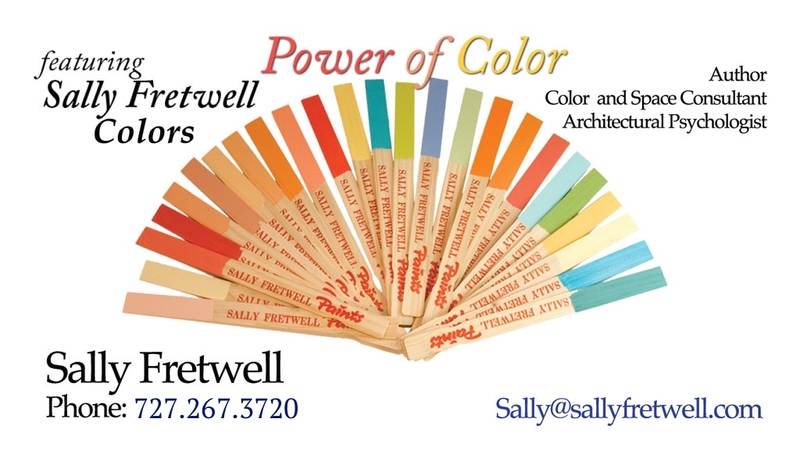 Call or email Sally through the “Contact Sally” link at the top of this web page.